[Article 1530]Latest trio of shows at the Podcast On Fire Network! [Article 1487]Latest at the Podcast On Fire Network + Sophia Crawford interview! [Article 1355]Latest trio of Podcast On Fire Network shows! [Article 1269]Latest trio of Podcast On Fire Network shows! [Article 1194]Latest trio of Podcast On Fire Network shows! [Article 949]Latest trio of Podcast On Fire Network shows! 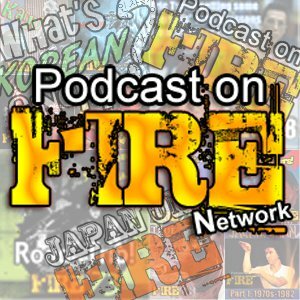 [Article 617]Latest trio of shows at the Podcast On Fire Network!